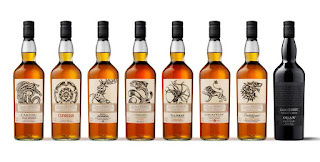 This whisky is a special Christmas release from leading spirits retailer The Whisky Exchange. It is their first ever Christmas Malt and is a 17 years old single malt whisky. 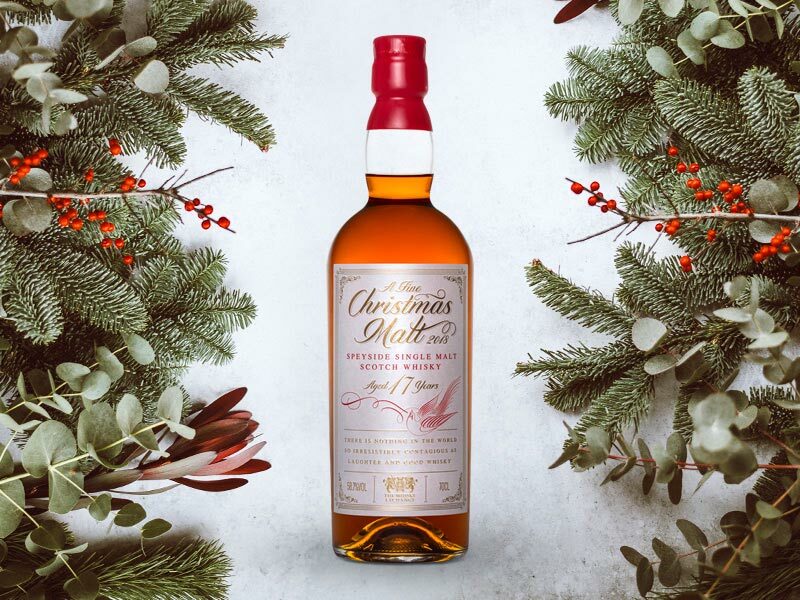 This has been matured in ex-oloroso sherry butts to 'create a whisky packed with festive flavours' and has been sourced from an un-named Speyside, which is famous for its use of such casks. Welcome to our final Inbox of 2018. 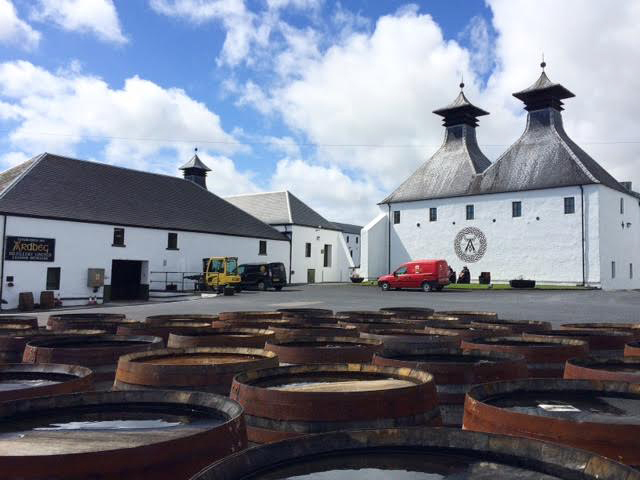 What a whisky year it has been! 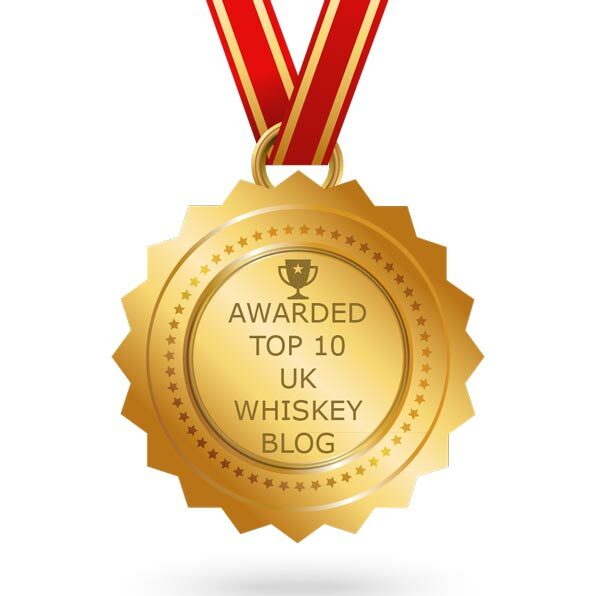 We will be publishing our thoughts on the year and our favourite releases on the blog very shortly. 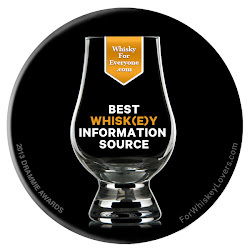 For those new to WFE, Inbox is our weekly round up of whisky news and PR material that has found its way in to our email inbox. 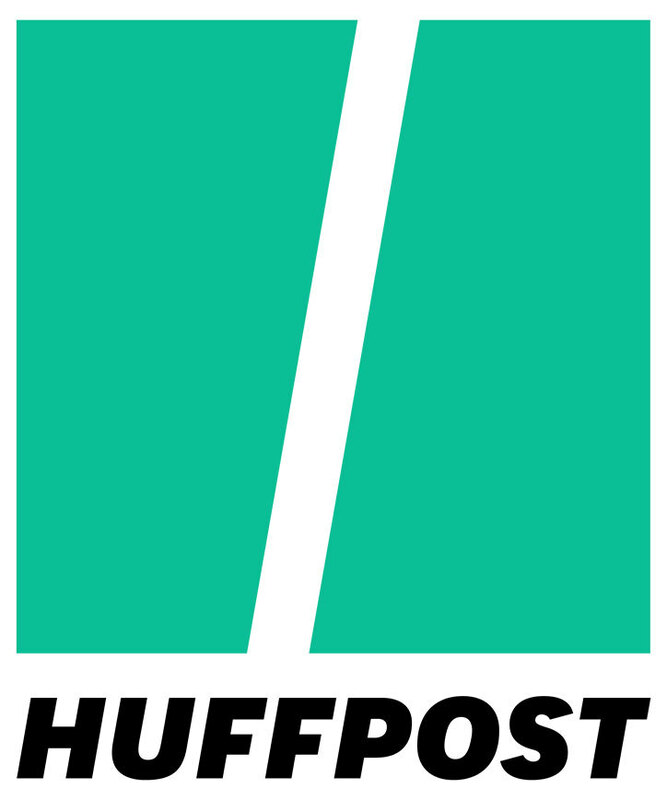 It was created as we cannot write full articles or do justice to every piece received. 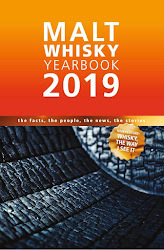 It features items from around the world of whisky and is published by us each Friday. The Glen Moray Fired Oak 10 years old continues a busy year of new and innovative releases from the popular Speyside distillery. The new whisky has been developed by Graham Coull, the Distillery Manager at Glen Moray, and is inspired by his increasing appreciation for American whiskey. 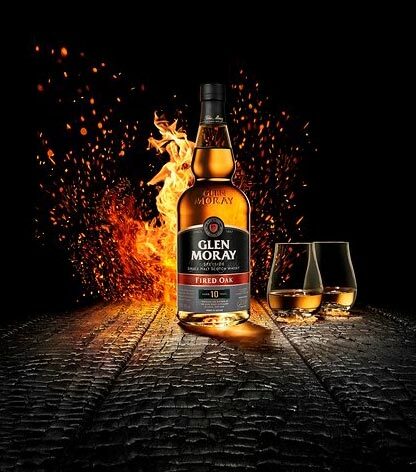 Fired Oak has seen classic Glen Moray spirit matured in ex-bourbon casks for nearly a decade before being transferred to heavily charred virgin American oak casks for a 10 month finishing period.